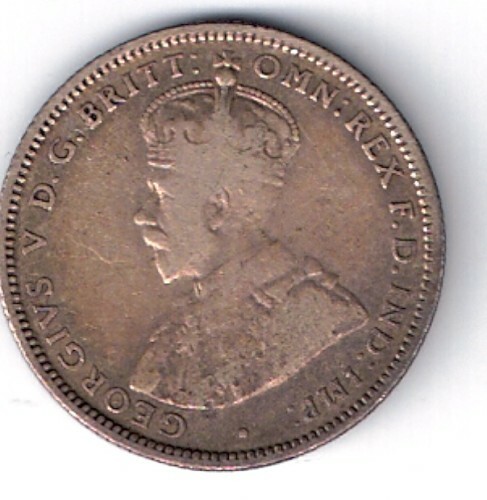 This is a 1933 Australia Shilling coin in nice, collectible condition. This coin is from the lowest mintage date of all Australian shillings, the key date for the series. Please contact us to discuss the purchase of this coin or to make an offer on this coin. The coin in the scans is the coin you will receive. Please judge grade yourself using the scan provided and email if you have questions. All of our items are guaranteed authentic. Grading is applied honestly on a conservative, professional basis. Please examine the scans. We'll be happy to answer any questions you may have. Feel free to email with your questions.